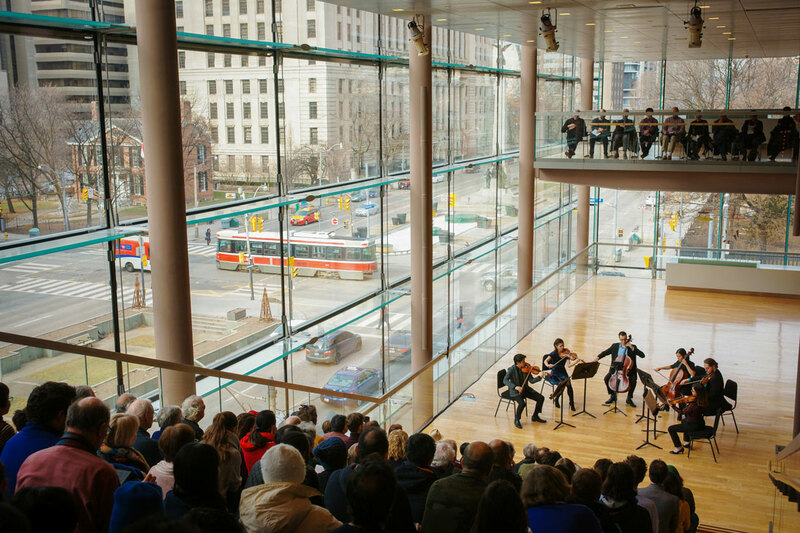 Since the first concert in 2006, the Free Concert Series in the Richard Bradshaw Amphitheatre Presented by TD Bank Group, has welcomed more than 175,000 audience members to experience the power of live performance. So in the lead-up to our 1,000th concert on February 19, we asked you to share your favourite memories or stories about the series. Here’s a sampling of the moments that impacted our audience members most. 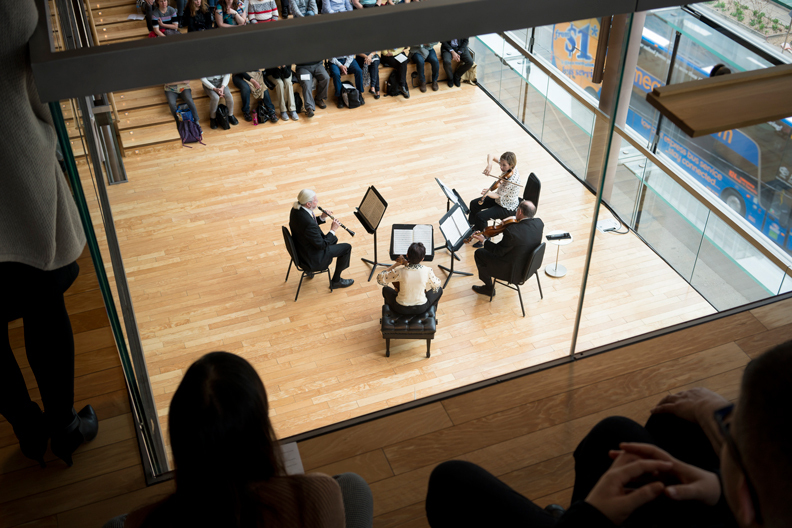 The Free Concert Series in the Richard Bradshaw Amphitheatre has presented a staggering array of artists from different disciplines and genres since its very first concert in 2006. In anticipation of our 1000th concert, we took a trip down memory lane to spotlight 10 of the series' most noteworthy moments. 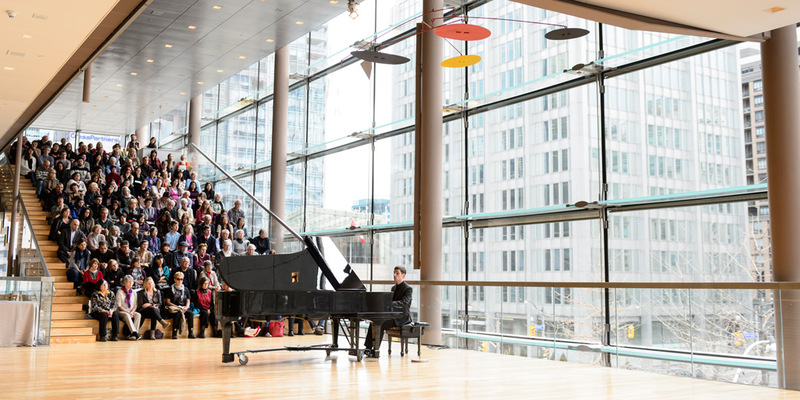 This season marks a significant milestone for the Free Concert Series in the Richard Bradshaw Amphitheatre as we hit 1,000 concerts and beyond!